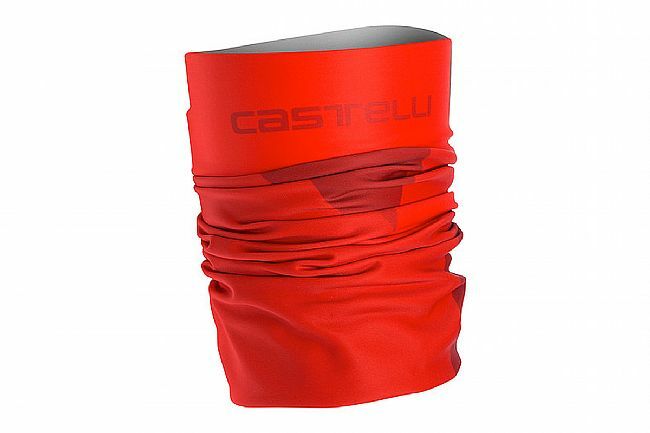 Castelli's Arrivo 3 Thermo Headthingy is made of Thermoflex, a warm, soft, and stretchy fleece-based fabric. It can be used as neck warmer, bandana, or cap. Sublimation printed graphics offer subtle stylish detail. I like the headthingy because of it's versatility and not bulky. Excellent light weight solution for cold weather. Easy to carry with you if you need it or not! Tuck it in under a zipped up jersey or jacket and air leaks are sealed off. A must for any commuterrecreational cyclistrunner who want to survive the trip in comfort. I use this as a neck gator and it does the trick. Keeps air and cold out and Has lots of wearing options. Might be a little too long for just the neck. very pleased with this headthingy. you can wear it around your head and neck about any way imaginable. 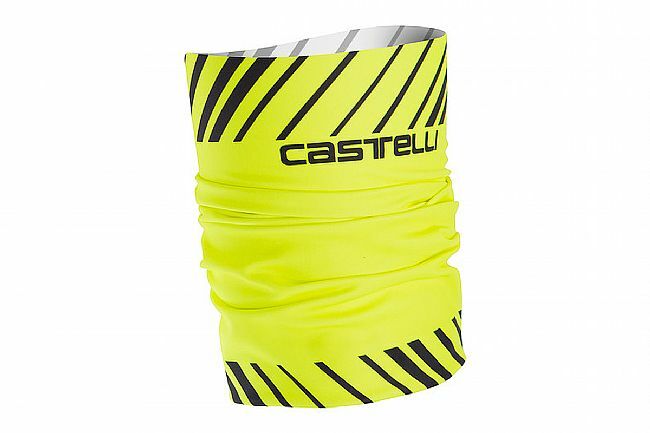 Purchased the product to use a neck warmer, the fact it can be use as a bandana or cap is a bonus. It works well for me when the temps are 50 degree F and below. Very soft material that doesn't irritate the skin. I like the fact that it's super long to cover a lot of area. Does a decent job of covering otherwise exposed skin on neck face area. I like the red color. I use this for colder ,windy rides.